Mrs Allen welcomed us all to our Star Achiever assembly on Friday morning. It has been RE Week, and everyone has been learning more about different religions including Christianity and Islam. Two of our Stars have excelled in this, showing great empathy and understanding. 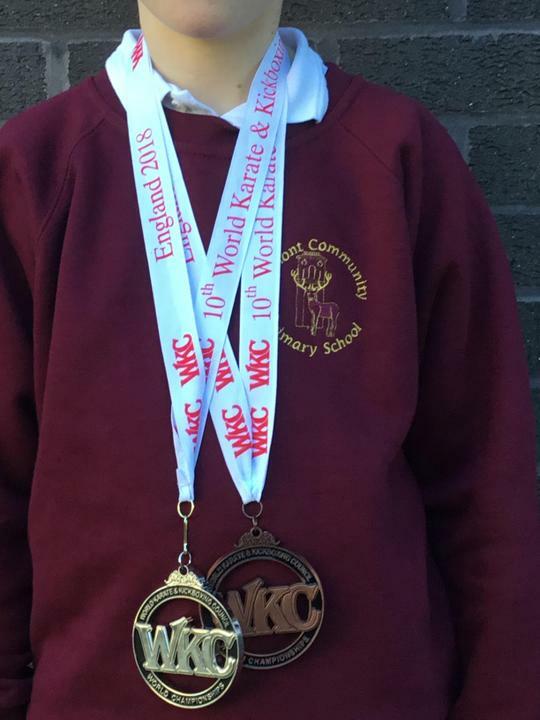 We also had the opportunity to congratulate Sebastian from Taruca Class who took part in the Kickboxing World Championship in Manchester last week. He was awarded two medals, a silver and a bronze. Such a fantastic achievement - we are all very proud of him! He has promised to tell us more about his success and we hope to let you know more soon. Reindeer Class - being able to find one more than a number. Fallow Class - amazing understanding and explanations as a scientist. Elk Class - knowledge and understanding of Muslim prayer. Impala Class - empathy towards others and using what she has learnt from the Beatitudes. Barasingha Class - excellent effort in Maths. 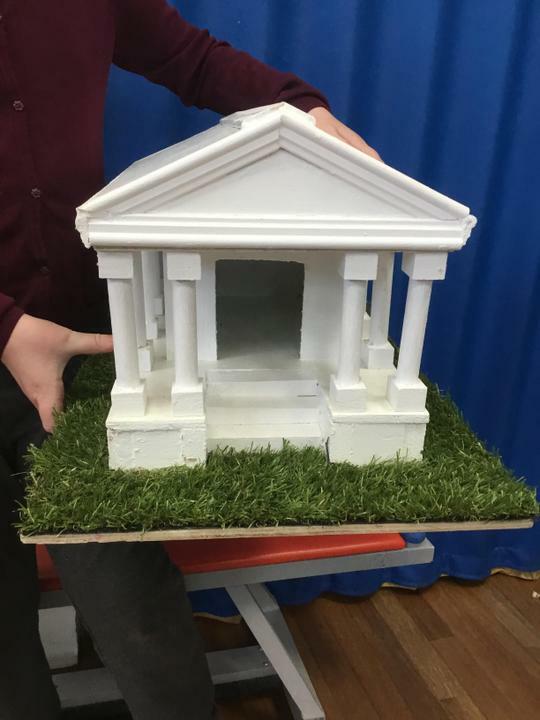 Sambar Class - excellent homework project. 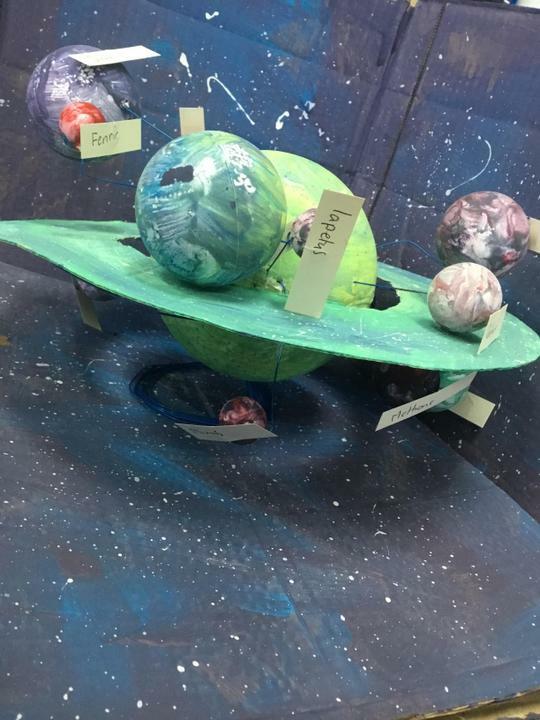 Taruca Class - his 'My Choice' homework which showed great scientific understanding. 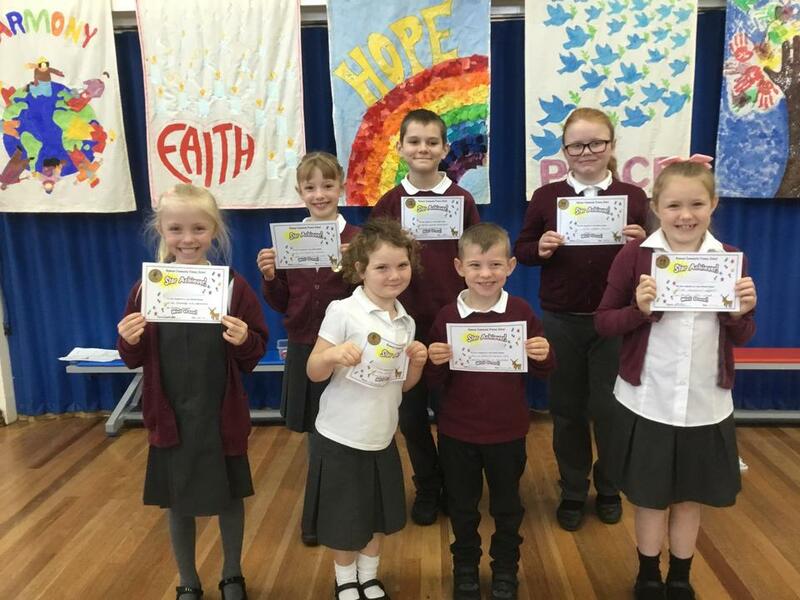 More Times Tables badges were awarded this week, including two platinum ones. Incredible knowledge and speed are needed to reach this level of expertise and both girls practice regularly on the Times Tables Rock Star website. 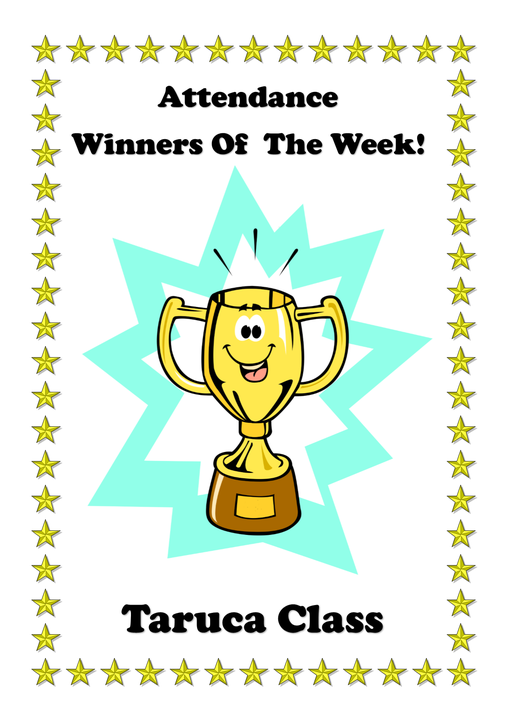 The Class Attendance winner this week was Taruca with a fantastic 99.7%! Finally, this was Mrs Blackburn's last day in school before going onto maternity leave. We wish her the very best and look forward to her return next year.